Yo, Canada. Also: I read poetry. I’ve been having a bit of back-and-forth with Createspace and Amazon.ca, occasioned by my astonishment at finding that the Canadian price of the paperback of The Steerswoman on Amazon.ca was more than twice the price on Amazon.com! Even allowing for the exchange rate! As it turns out, the issue was that Amazon.ca is not yet itself selling the book — it’s just listing it for sale through Amazon.ca, but by third parties. Other booksellers, that is; and these guys are buying it from sources in the US, importing it, and passing on all that extra cost to you, the purchaser. But don’t worry; within a few days, Amazon.ca will itself be selling the book, and its price should drop to some reasonable amount. I’ll be keeping my eye on it, and I’ll post a note here in my blog, when I see it happening. 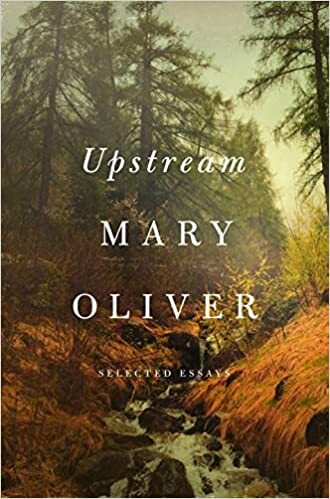 In other other news: I’m reading Mary Oliver‘s collection of essays, Upstream. I do not understand how this writer escaped my notice until so recently — she’s certainly been around long enough for me to have come across her. And yet, somehow, I didn’t. The more I read of her, the more I find this sort of clarity of perception as being — how shall I say it? Very steerswomanly. To be that aware, and that observative, and that curious and questing. Everywhere, the plates of snow are cracking. will shine in the dark fields. 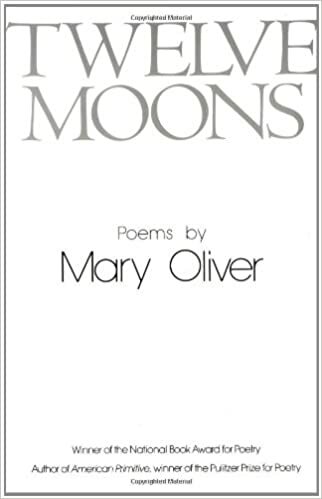 It was Terri Windling who directed me toward Mary Oliver, through her blog, “Myth and Moor.” Terri’s blog is, by the way, a wonderful resource for thoughts about art, and creativity. I’ve got it on my blog feed, so that I never miss a post.